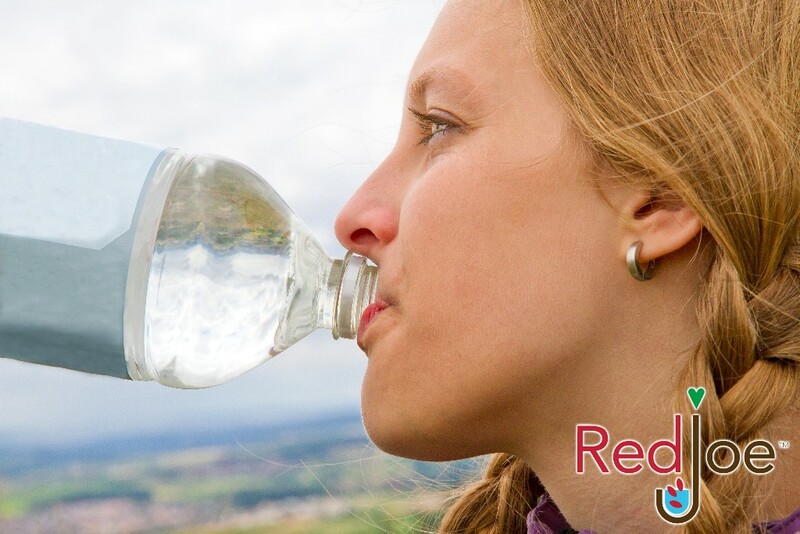 With so many people across the US being diagnosed as diabetic or pre-diabetic on a daily basis; Red Joe wants to emphasize the important role proper hydration plays in personal health and wellness. I am personally dedicated to teaching quality hydration routines for all. 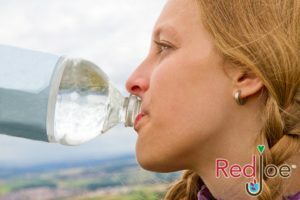 I believe that Red Joe makes a great addition to any hydration program because it supports hydration at the cellular level. For those affected by diabetes or pre-diabetes research suggests that a proper hydration routine may be even more important.